How complex? This July, 2016 Honda Position Statement quickly becomes overwhelming reading, but it is a very real example of the issues that must be looked at for a complete Next Accident Ready repair. If you do read through it you will see that it addresses only issues of electronics. 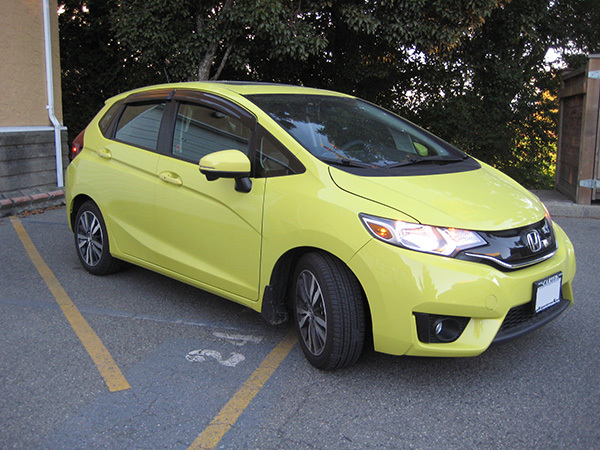 In addition to the electronics that must be correctly incorporated into the repair plan the 2016 Fit in the photo has sophisticated zones of high strength steel that must be properly identified and understood for safe collision repair.